 Self-promotional letterpress poster designed for Type Twenty Seven—a design and letterpress studio in Cleveland, Ohio. 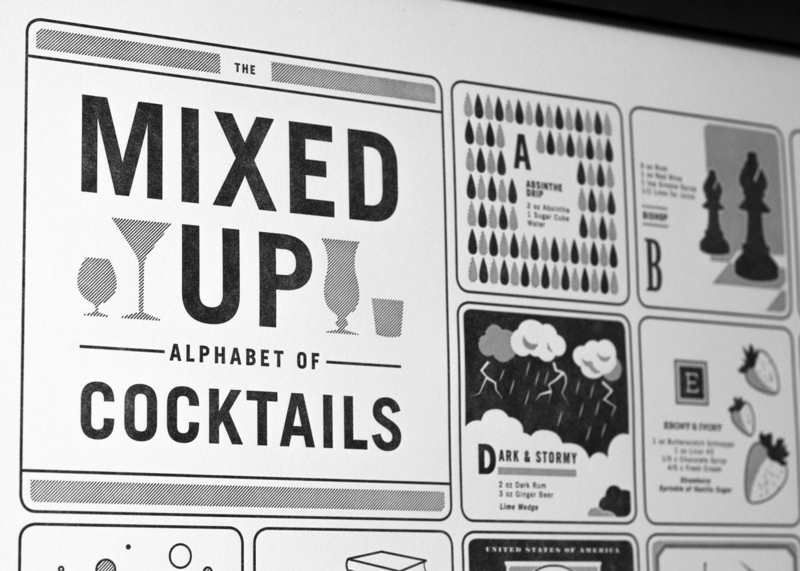 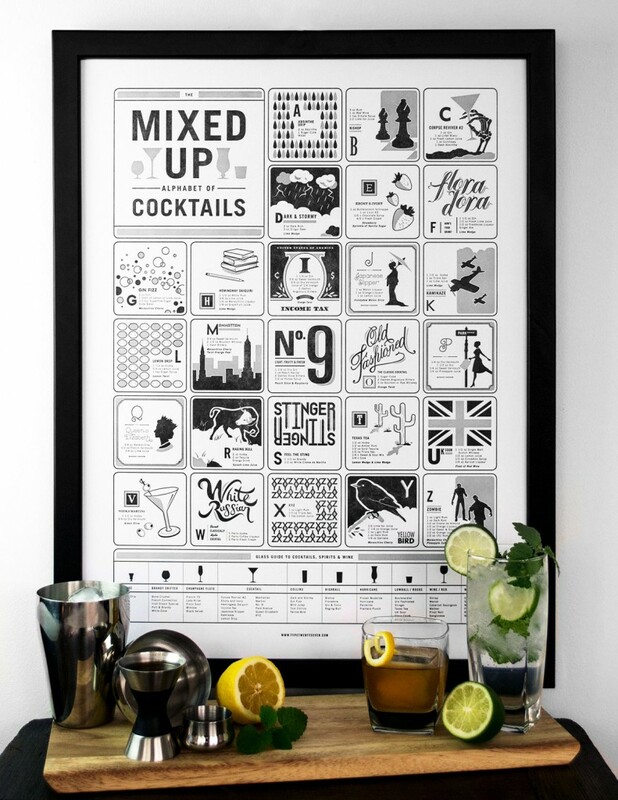 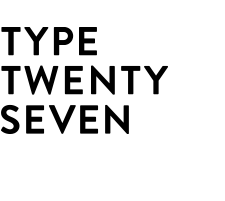 This project incorporates unique illustrations and custom typography to showcase classic and modern cocktails for each letter of the alphabet. 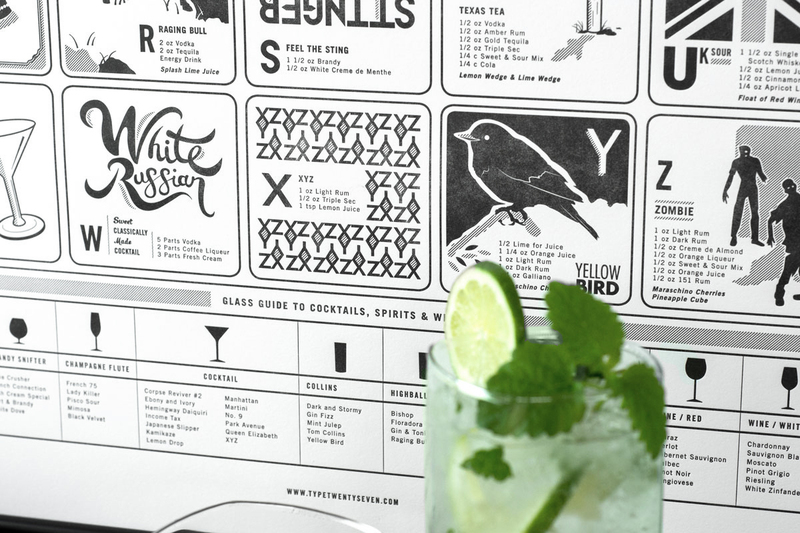 Printed in-house at Type Twenty Seven on a Vandercook Universal III to showcase press capabilities for prospective clients.